A new Simon game, some product revisions, a new pressure sensor, and more. That's what we have for this week. The second product post of 2014 has a little something for everyone. We've got a new sensor, a new Simon kit, new wire strippers, and some revisions of older products. Check out what we've got for this week! Last week we skipped the Robotics 101 video, but it's back again this week. In Episode 3, we discuss linear motion and how to implement it with Actobotics parts. That's it for the videos for this week. Next week will be transfer of motion where we talk about pulleys, chains, gear ratios and more! Be sure to check back next week. We have several different Simon kits that we've been selling on the site and bringing around the country for years. This week we have a brand new version, the Simon Tilts. As the name suggests, it utilizes three tilt sensors to use motion detection instead of button presses. 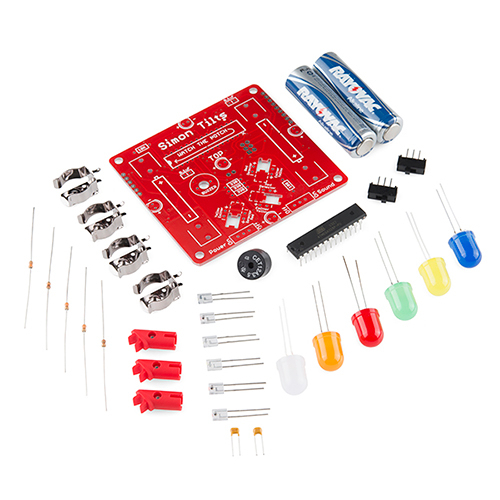 It's an easy-to-solder through-hole kit that's geared towards beginners. It doesn't require programming, but can be pre-programmed and hacked once you've mastered the game. Check out the quickstart guide for assembly instructions as well as how to play the game. If you're looking for some high-end wire strippers, you might want to check out these from Hakko. 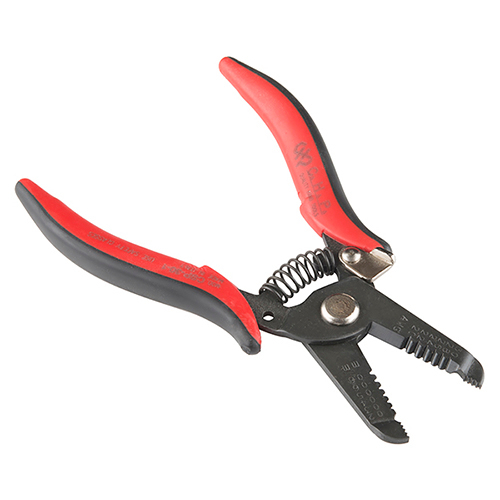 They have a comfortable grip, a solid spring, and will reliably strip down to 30 AWG. This week we're carrying some of Adafruit's NeoPixel products. 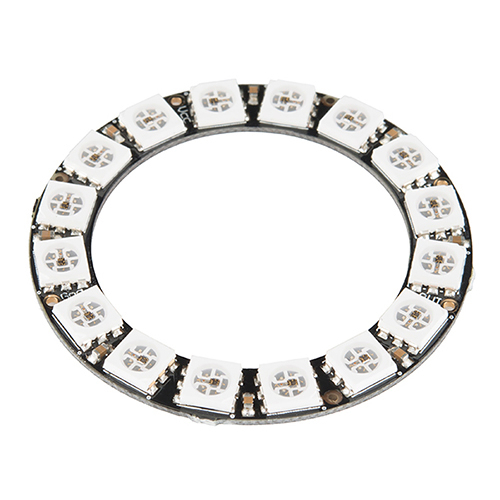 These boards use the WS2812 addressable RGB LEDs in multiple configurations. The NeoPixel Stick has 8 LEDs in a row, the Rings have a circular arrangement of either 16 LEDs or 24 LEDs, the NeoMatrix is a 8x8 grid of 64 LEDs, and the Shield is a 5x8 matrix for use with Arduino. 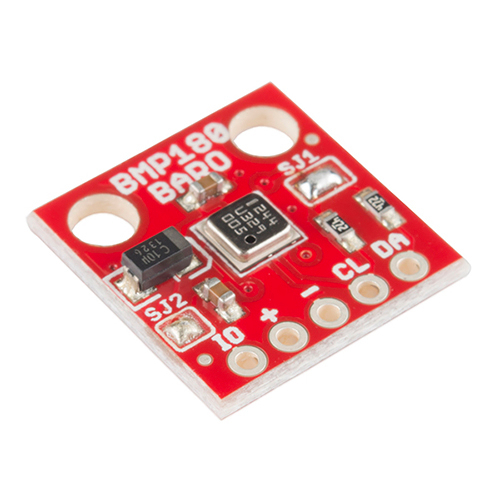 The BMP180 is a replacement for the BMP085 barometric pressure sensor. We not only have the bare IC, but also a breakout board for the sensor as well. 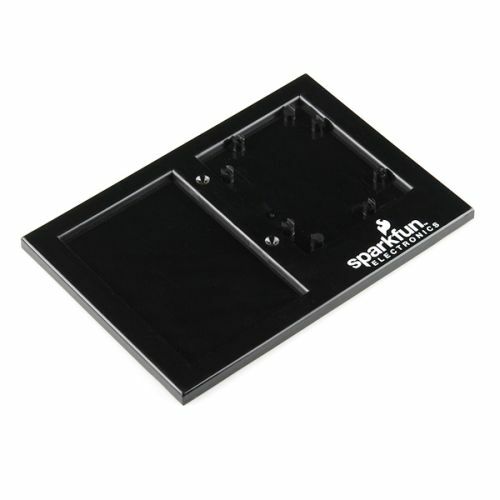 We even have a quickstart guide to get you started with using the board. We got a huge shipment of Arduino holders in that just didn't quite pass quality control. They were most likely removed from the injection-mold before they had time to cool, so they ended up warping a bit. They wobble a little bit when they sit flat, but otherwise hold an Arduino and breadboard just fine. Get them on sale while they last. 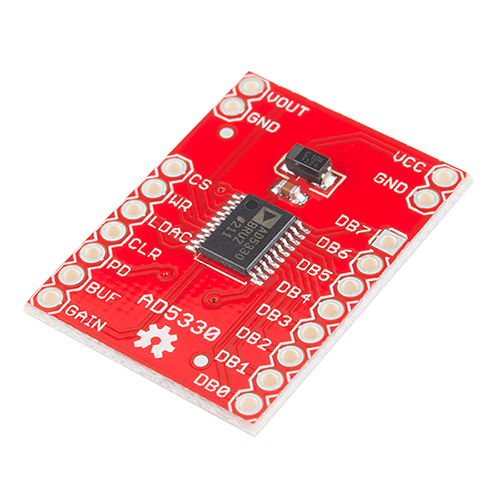 This week we have a revision of the AD5330 DAC breakout. We've changed around a few things and added a 10uF cap. Otherwise it remains the same. Last but not least, we have a new firmware version on the BlueSMiRF Silver. These modules now have firmware version 6.15 on them, which have a few fixes and updates over the older versions. Well, that's all I have for this week. Don't worry, there will be more next week. As a reminder, we will be closed this Friday for inventory. Yes, we count every single last little resistor and make sure our stock levels are correct. It's gonna be more fun than any one person can handle. Thanks for reading, watching, and we'll see you again next week with another Robotics 101 video and some new products! Funny. I could have used the Simon kit this Christmas. I created this wobble board Simon Says Arduino Fio V3 + Accelerometer + NeoPixel Wobble board. That's pretty cool, though - is the assembly underneath sturdy enough for a child (of appropriate age and balance coordination, of course) to stand on? It is, at least for my kids (5 and 8 years old) as well as my wife. I really struggled to get the proper height on the bowl, and it is still a bit high still which makes the simon game very difficult even for an adult. Lol. I'm glad you're carrying some of my favorite blinkies from them. I can actually mention Adafruit here without feeling guilty about it. Woo! Glad I'm not the only one who thought of those names! Good that you're finally stocking Adafruit products. Their shipping charges to India sky rocketed few months back and I had to stop shopping from them. I love them as much as I love you. OSHW super powers. 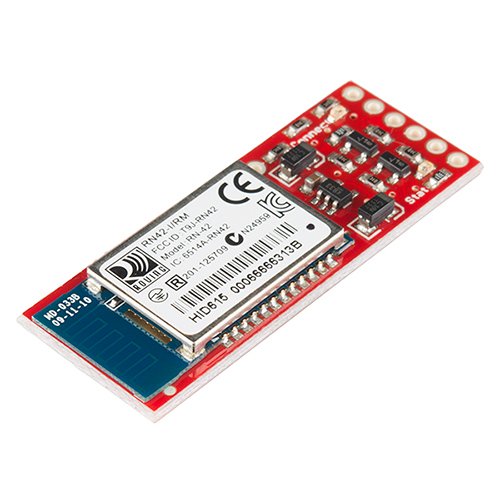 $40 for a bluetooth module? Inventory... sorry for you guys!! Thanks! Im working on a new one for our Engineering Roundtable series. Hopefully it turns out as good. Friday Product Post: "Gator" Done With gator:bit! Friday Product Post: Number 5 is Alive!